Join us for an hour of Crafts with our littlest fans. Grab breakfast and enjoy time with our staff making fun creations and reading stories. 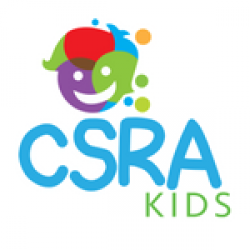 Copyrights 2019 © CSRAKIDS, LLC.